registration for this event is full! * Registration is required to participate in this event. Please register down below. 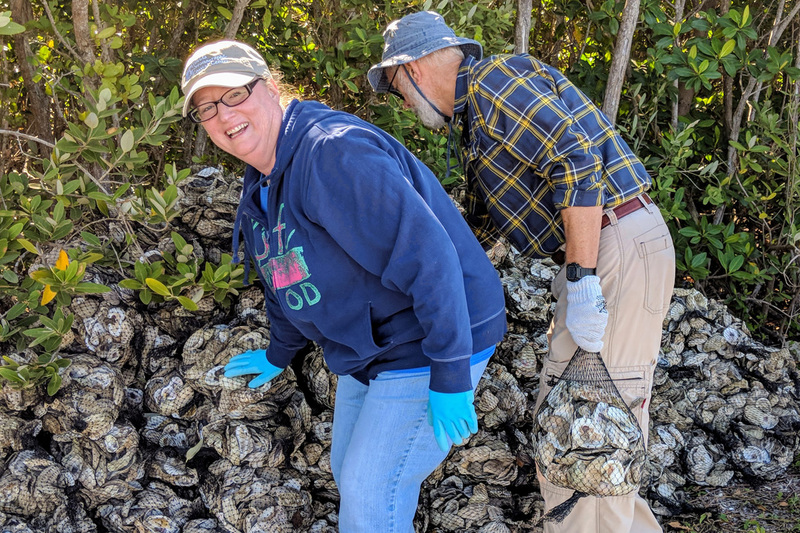 Join us for an oyster shell bagging at the Coastal Center and help bag oyster shells that will eventually be deployed into the Indian River Lagoon for restoration! Please wear closed-toe shoes, appropriate clothing and bring a reusable water bottle. 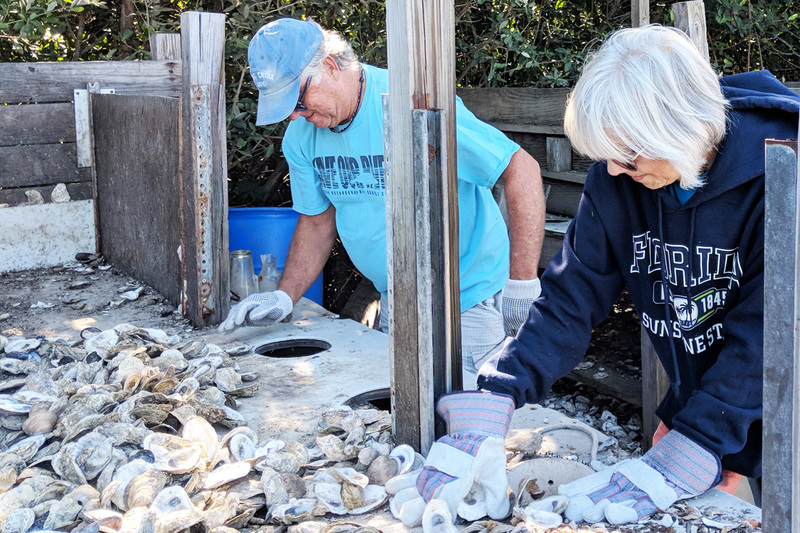 Gloves provided. Participants not wearing closed toe shoes will not be allowed to participate for liability/safety reasons. Minimum age for this event is 5 years old. Participants under 17 years of age must be signed in and accompanied by an adult.